Researchers at the Columbia University Medical Center (CUMC) in the US have successfully modified a natural immune system of the human gut bacterium ‘Escherichia coli’ into the world’s smallest ‘tape recorder’, laying the groundwork for a new class of technologies that use bacterial cells for purposes ranging from disease diagnosis to environmental monitoring. The modification enabled the bacteria not only record their interactions with the environment but also time-stamp the events they observed. These cells could monitor otherwise invisible changes without troubling their surroundings. The results are published in the journal Science. “Such bacteria, swallowed by a patient, might be able to record the changes they experience through the whole digestive tract, yielding an unprecedented view of previously inaccessible phenomena,” explained Columbia University Medical Center’s Harris Wang, a senior author of the Science paper. 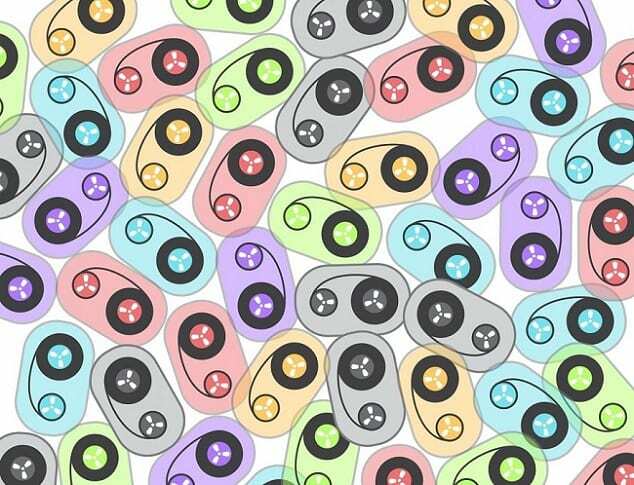 In order to teach bacteria the data-recording ability, the researchers created the microscopic data recorder to by using CRISPR-Cas, an in-built immune system in many species of bacteria. CRISPR-Cas copies snippets of DNA from attacking viruses so that subsequent generations of bacteria can resist these pathogens and destroy them in a more effective manner. CRISPR-Cas normally uses its recorded sequences to detect and cut the DNA of incoming phages. The ability of CRISPR to cut the DNA of incoming viruses has been previously harnessed by gene therapy researchers to edit the genomes of lab animals, cell cultures, and even humans to find new treatments for diseases. But Ravi Sheth, a graduate student in Wang’s lab and a co-author of the paper, says that CRISPR’s recording function could be put to other uses. “When you think about recording temporally changing signals with electronics, or an audio recording… that’s a very powerful technology, but we were thinking how can you scale this to living cells themselves?” Sheth said. The team was able to modify the little circles of DNA found in bacteria, called plasmids, to record the time and events. They provided it the ability to create more copies of itself in the bacterial cell in response to an external signal. A separate recording plasmid marked the time by continually adding spacers into its genome. This means that when the bacterium has been exposed to the correct stimuli, the signal will interrupt the time-keeping spacer signal, and denote when this took place. At present, the recording system can handle three simultaneous signals at once while keeping track of the time for days on end. “Now we’re planning to look at various markers that might be altered under changes in natural or disease states, in the gastrointestinal system or elsewhere,” Wang said.